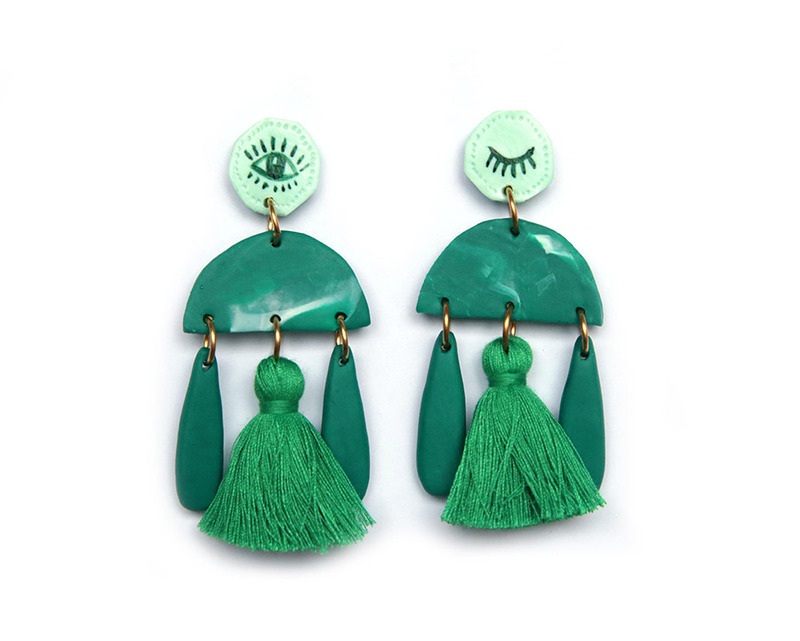 Making her Finders Keepers debut with an eclectic mix of one-of-a-kind statement earrings, let’s welcome Jemima Kingston of Kingston Jewellery to the FK family! 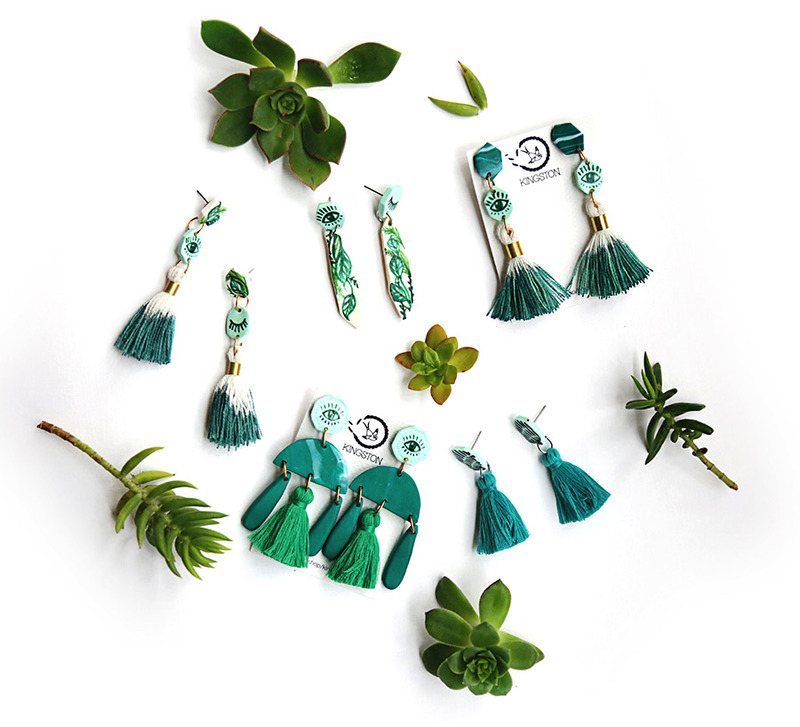 After friends and family started making requests for Jemima’s handmade creations, it wasn’t long until Kingston Jewellery popped up on Etsy. 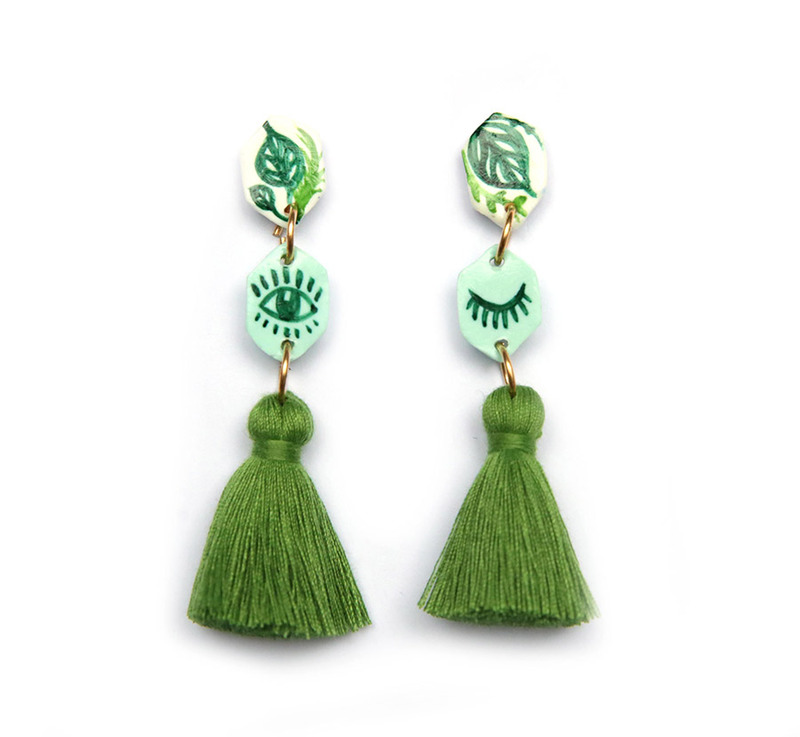 With all pieces designed and made by Jemima, our favourite feature of these bold earrings are that no two are exactly the same! 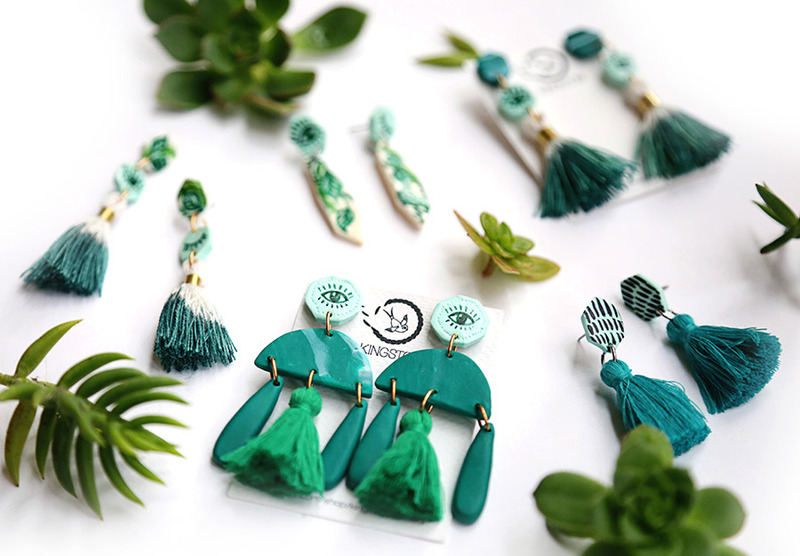 If you love these tropical Wink Wink earrings as much as we do, be sure to head straight to the Kingston Jewellery stall at our Melbourne market, which kicks off next Friday night!